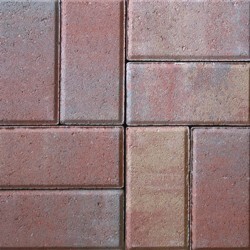 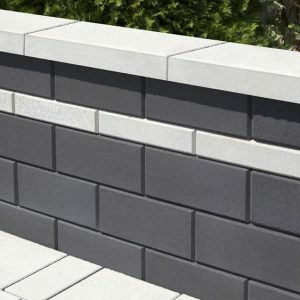 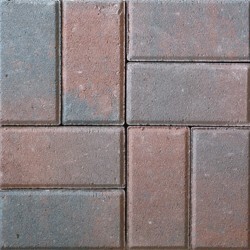 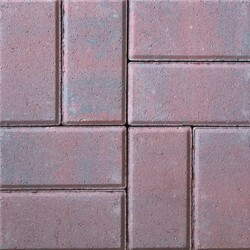 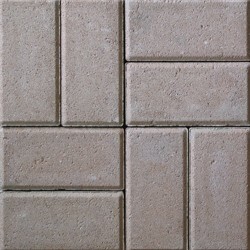 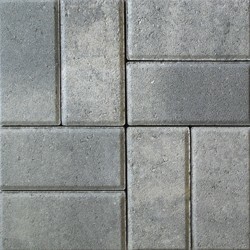 Hollandstone paving stones beautifully combine the traditional look of brick with the durability of concrete. 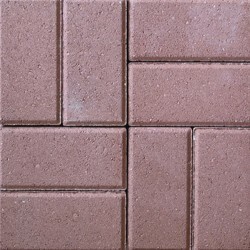 Available in a variety of earth tones and color blends. 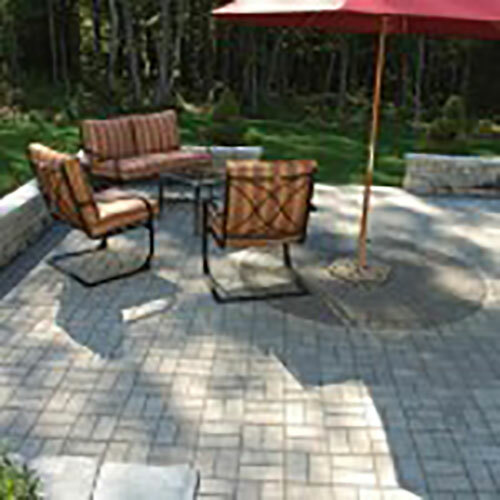 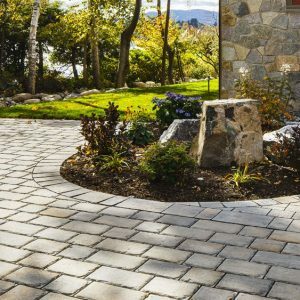 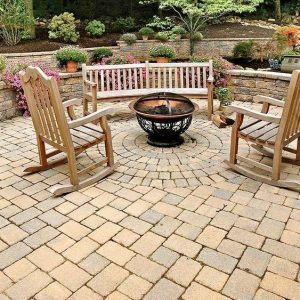 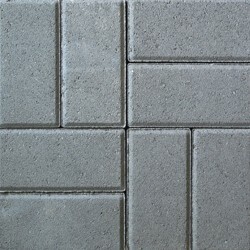 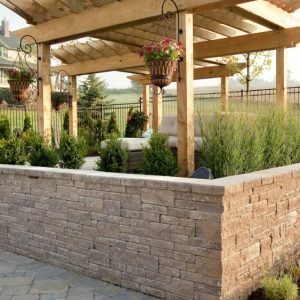 Hollandstone pavers offer endless design possibilities.